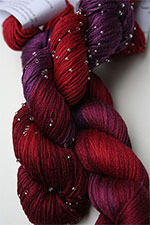 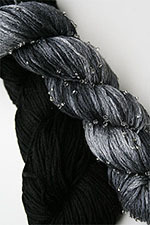 Artyarns Beaded Silk Pearl Knitting Yarn 193 Gunmetal (M) Summer Fruit Multi! 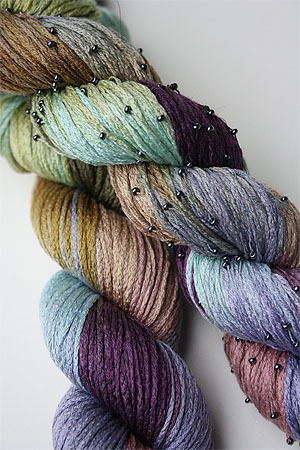 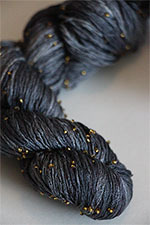 This fabulous multicolor beaded silk yarn is stunning when accented with gunmetal black beads, as opposed to gold or silver. 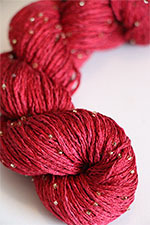 Very Glam. 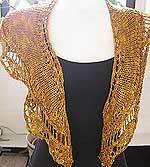 This is a great color to use for the beaded neckwarmer from One + One, 25 projects to knit with luxury yarns from Artyarns Iris Schreier. 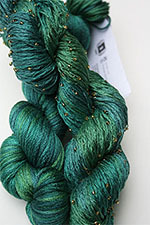 This is a closeout item and may not be special ordered. 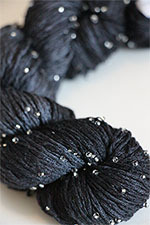 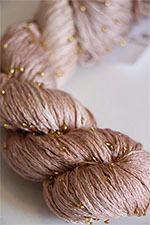 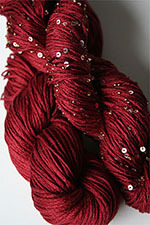 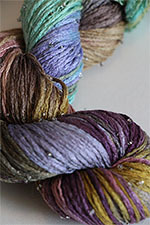 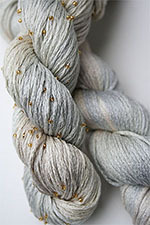 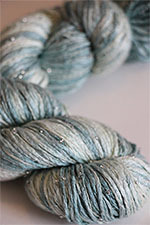 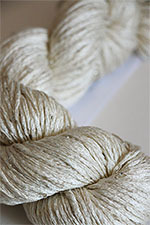 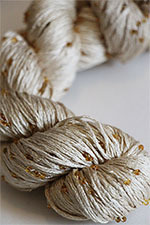 Every Silk Pearl Purchase includes a free Ebook: Artyarns Silk Pearl Pattern booklet!